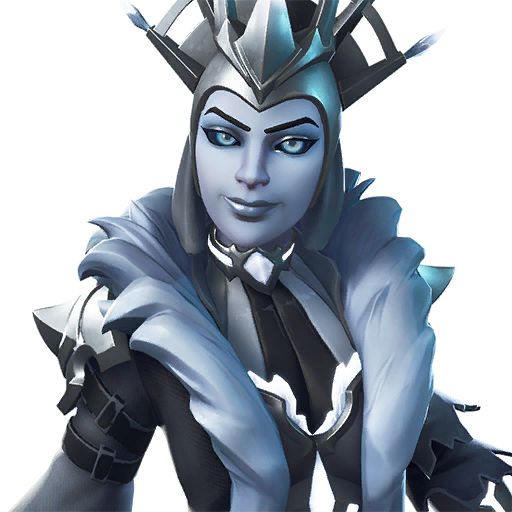 The Ice Queen is the name of one of the legendary outfits available to the Battle Royale version of the game Fortnite. Outfits and skins change the appearance of the player’s avatar without providing any changes to the gameplay. The Ice Queen is the female counterpart of the legendary skin called Ice King. The Ice Queen female avatar features a heavily armored queen with pale skin and ice blue eyes wearing a black crown with ice-like crystals. 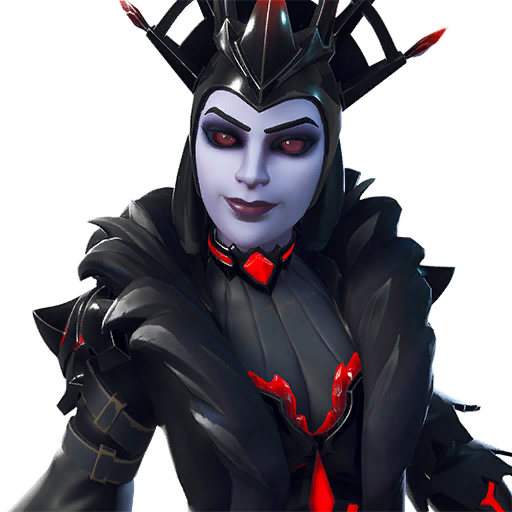 Similar to the Ice King legendary outfit in design, the Ice Queen is wearing a pitch-black armor set with bright blue decals. Unlike the hooded and mysterious appeal of the Ice King, the Ice Queen features a stylish black fur jacket emphasizing the Queen’s feminine body. This outfit also comes with a bonus back bling that complements its looks. The Ice Queen legendary outfit is a part of the Ice Kingdom Set. Purchasing this outfit also comes with a bonus back bling item called Ice Spikes. This legendary outfit can be purchased in the Cash Shop during its rotation. When available, this outfit usually takes the Featured section of the shop. 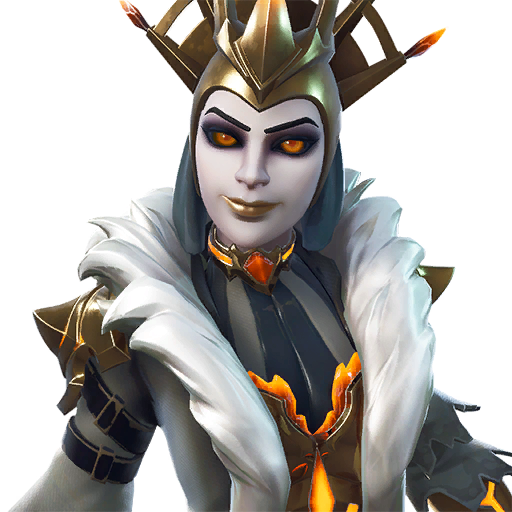 The Ice Queen high-quality PNG images with transparent background to use them as you wish (YouTube thumbnails, skin concept and so on). The Ice Queen rotation history in the Fortnite Shop. Below you can see the first and last time when The Ice Queen could be bought from Item Shop, also how many days it was seen and the dates list. This cosmetic item can be re-added in the future, so check the store regularly.